Schaeffler is well prepared for the new digital world: Our systems and components are found in machines exactly where the most important data are generated. 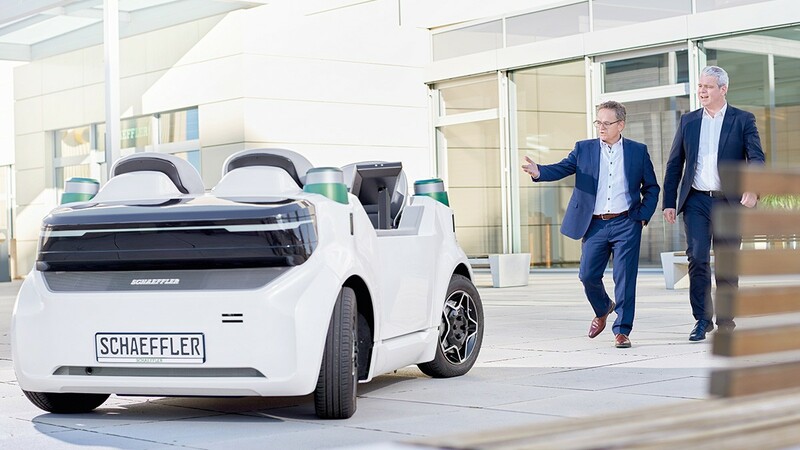 Schaeffler has put significant investment into research and development in recent years and has incorporated sensors, actuators and control units with embedded software into these products. With this, it is now possible for these parts to collect and process valuable data on the condition of a machine and then convert this data into added-value services. With IBM as our strategic partner, we are creating a digital platform for processing large amounts of data, generating valuable insight to transform our operations. 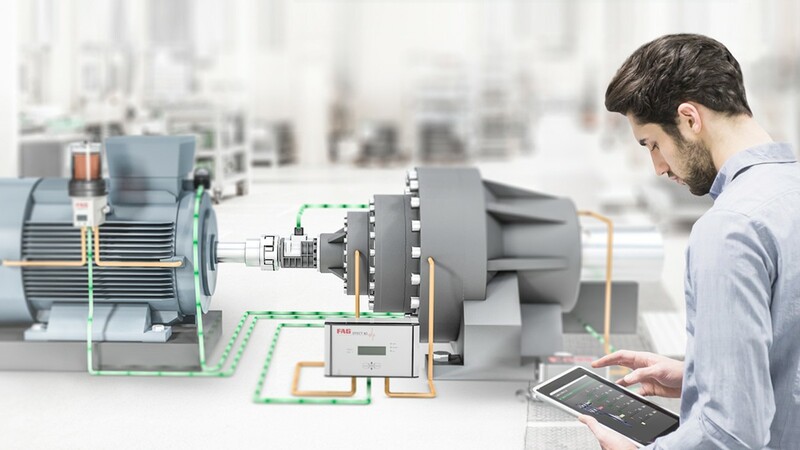 By establishing a Schaeffler cloud, we are providing our customers with a platform so that they can securely and reliably access data from their machines and equipment. With its digital initiatives, Schaeffler will do more than merely use data to generate more added value for itself. It is using its digital service offerings to develop new, market-ready business models. This comprehensive approach encompasses four areas of focus: Products & Services, Machines & Processes, Analysis & Simulation, and User Experience & Customer Value. 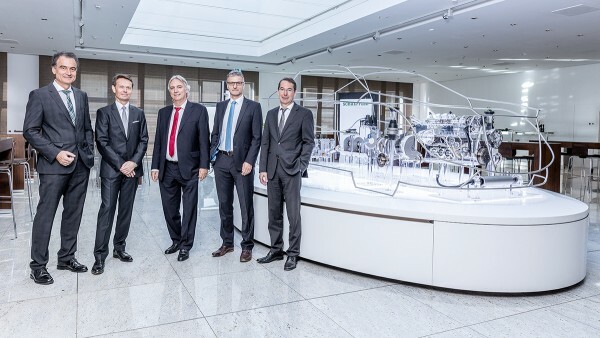 Schaeffler has chosen IBM as its strategic partner for its digital transformation. 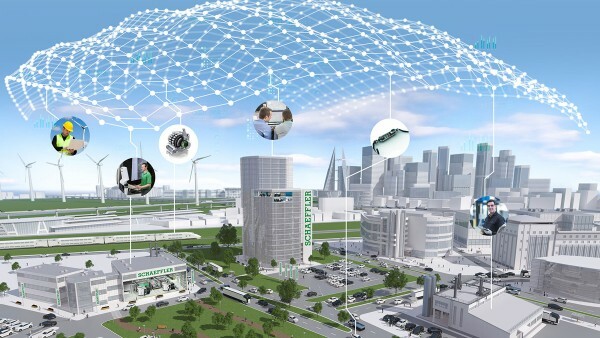 IBM will support Schaeffler in the integration of its mechatronic components, systems and machines into the expanding world of the "Internet of Things", as well as implementing market ready new business models based on digital services. We live in an increasingly digital world: The networking of individual vehicles or machines increases the efficiency in mobility and industry. Schaeffler utilizes its expertise to put digital technologies from the laboratory on the road or into production.